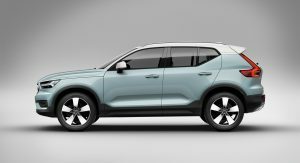 Volvo and Lynk & Co will launch their first compact plug-in hybrid models in the second half of 2018. 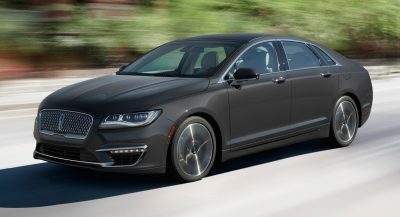 The compact plug-in hybrid powertrain will consist of a three-cylinder 1.5-liter petrol engine, an electric motor, the necessary battery pack and a seven-speed dual-clutch gearbox. 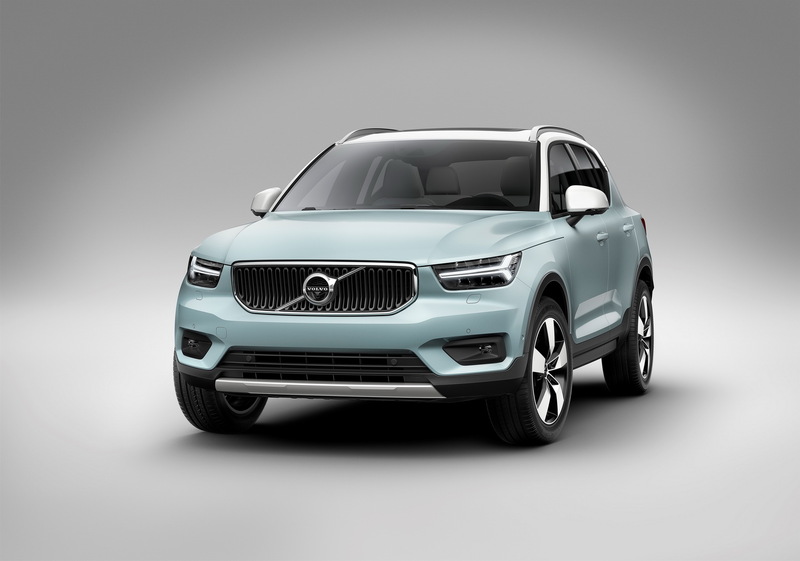 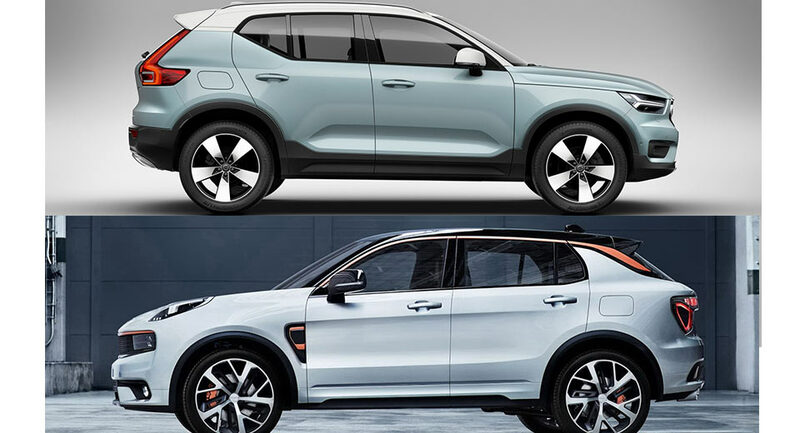 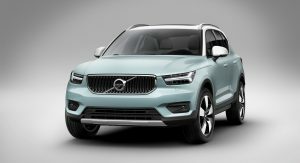 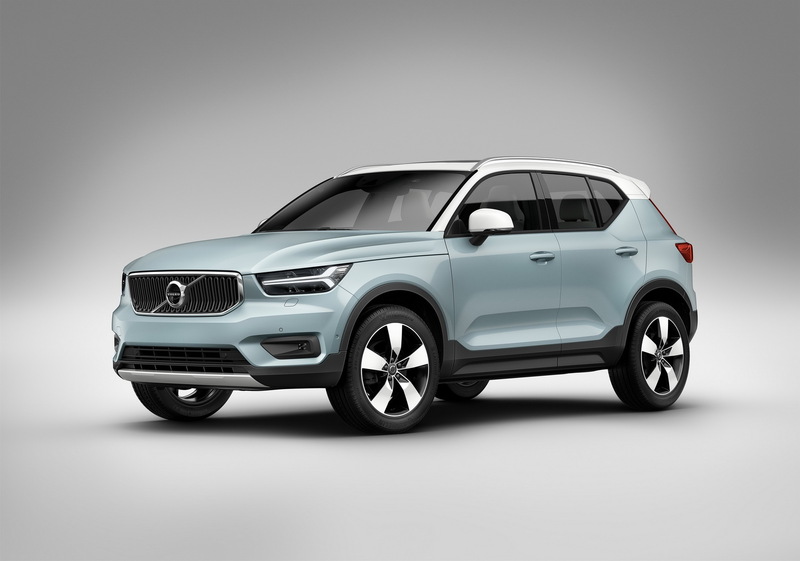 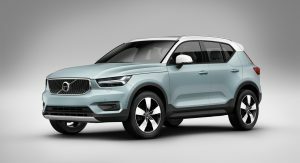 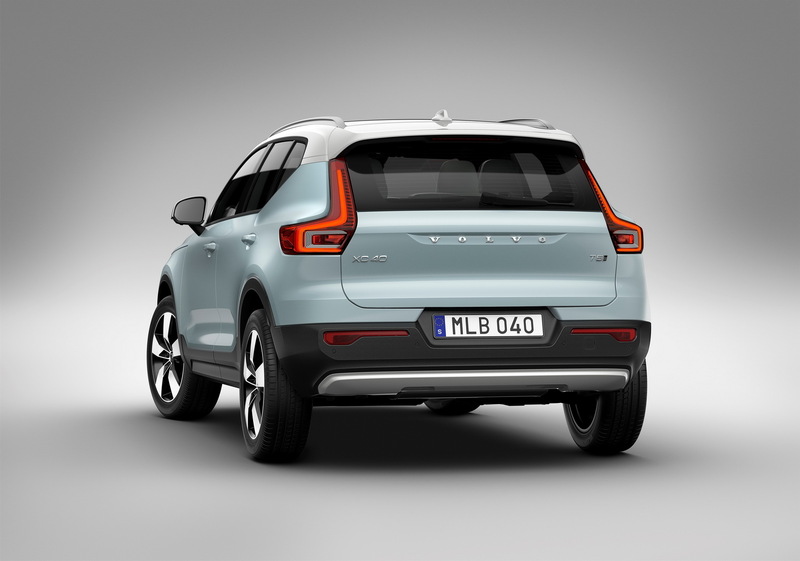 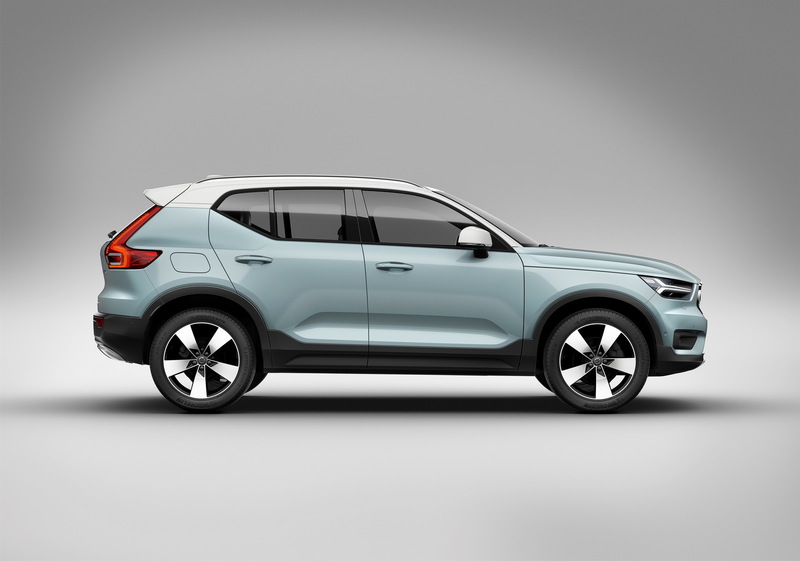 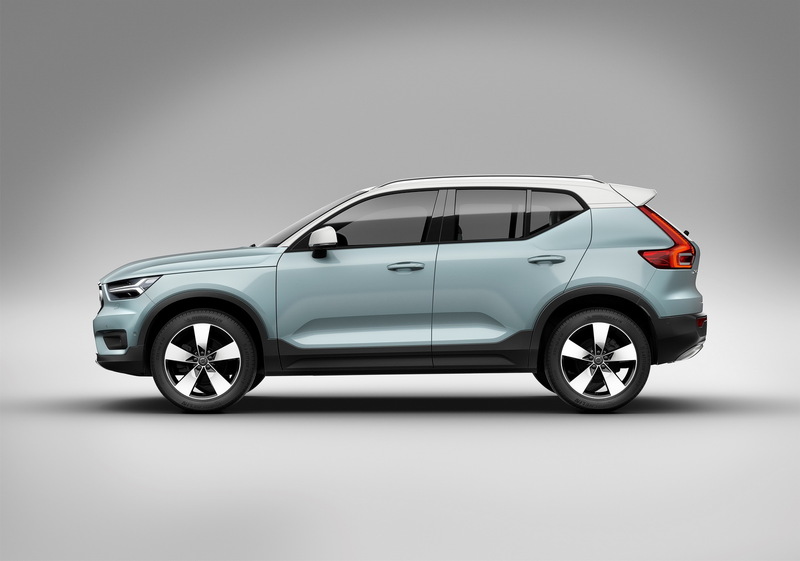 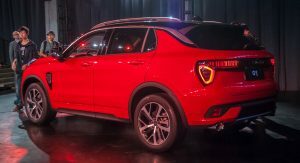 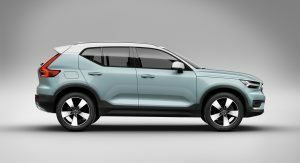 The first models to hit the market with the specific powertrain will be the Volvo XC40 and the Lynk & Co 01 and will initially offer up to 31 miles of pure electric driving range. 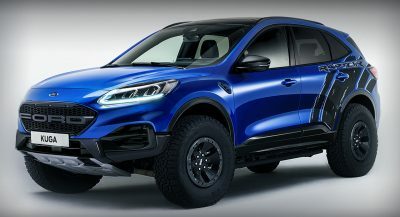 However. 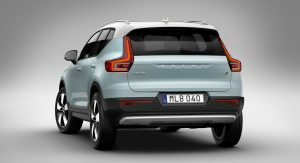 the two companies will offer a further developed version with up to 50 miles of EV range down the line, Autocar reports. 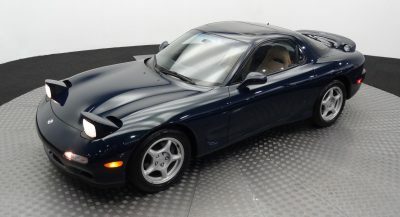 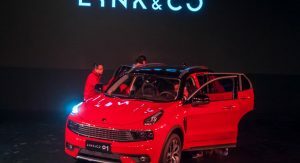 The same models are also scheduled to be offered in pure electric versions as well by 2020, with the two companies considering two different variants that offer 249 miles (400km) and 311 miles (500km) of range respectively. 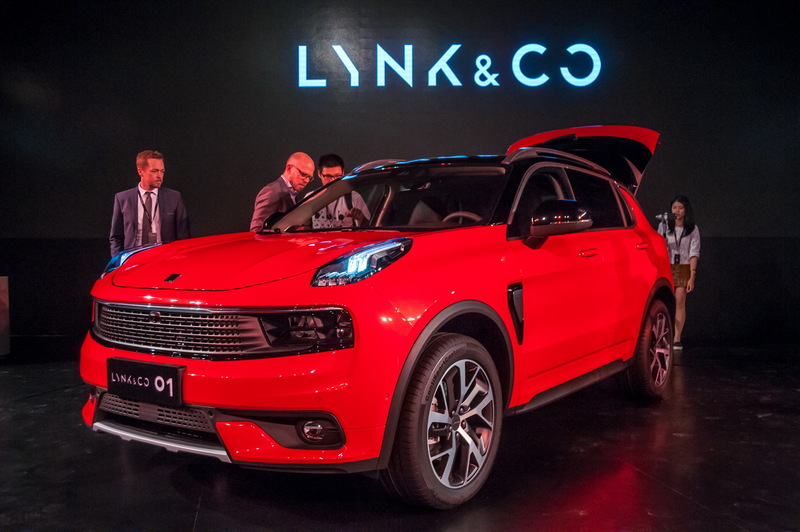 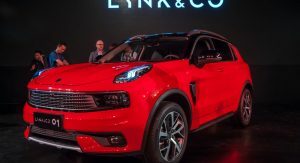 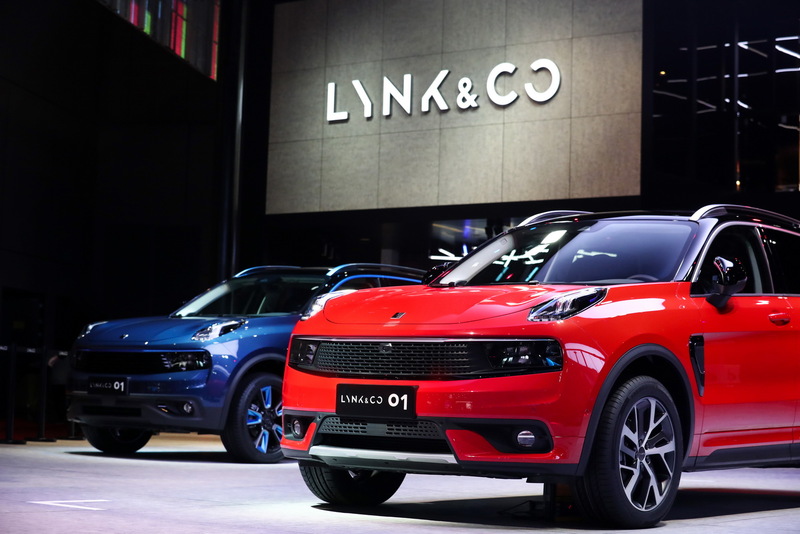 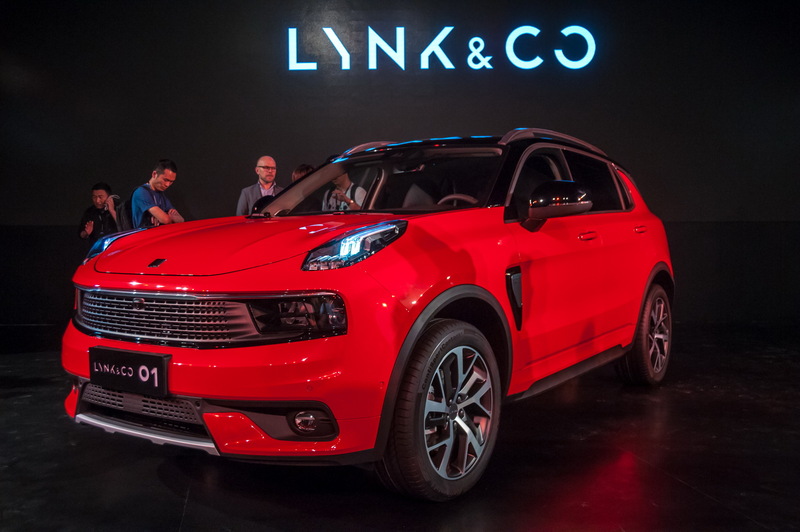 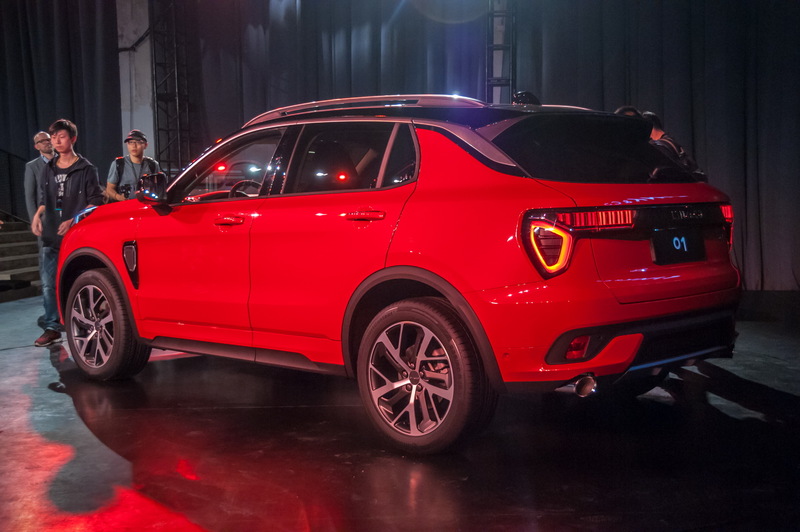 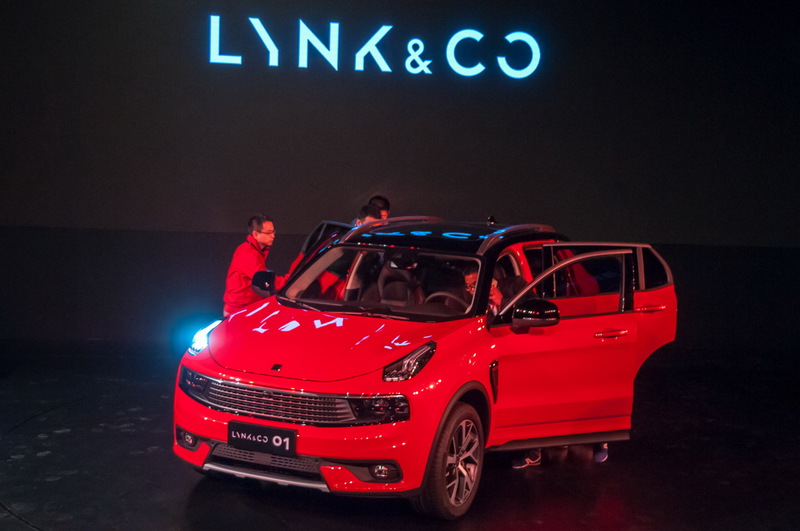 As for when Lynk & Co will hit the market, the newborn car brand will be initially launched in China next year, followed by Germany in 2019. 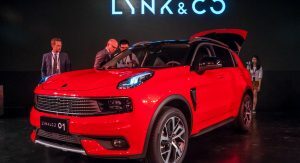 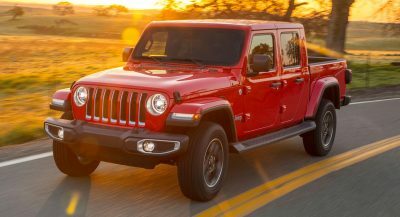 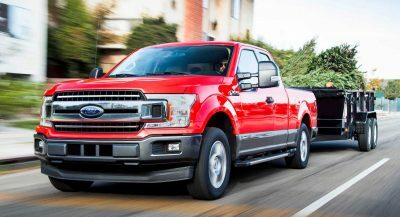 Other European markets and the United States will follow shortly after, but there aren’t any solid plans for right-hand drive markets like the UK at the moment.